Living in Southern California means that one of the most used appliances in your home is going to be your central air conditioning system. You rely on your central air heavily throughout the year to help keep your home cool and you and your family comfortable. You want your system to work well all the time, and for this to happen you need to make sure you care for it properly. There will be times where things go wrong, and the last thing you want to do is ignore them and create problems that can be much worse. 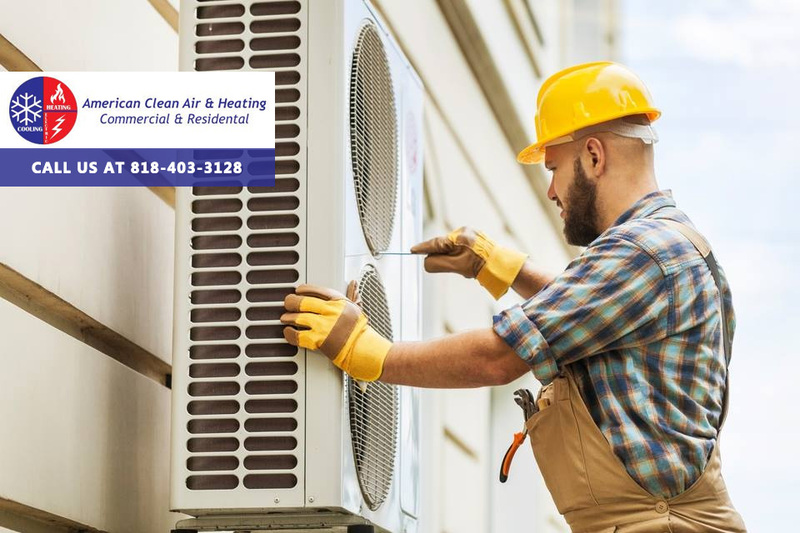 There are some common causes why you may to need air condition repair in San Gabriel and being aware of them and knowing who to call can be a big help to you. If you do not get regular maintenance for your HVAC system, you do run risks of having failures or having your system work inefficiently. Maintenance helps to keep your system working at its best thanks to checks of belts, hoses, filters and the like. 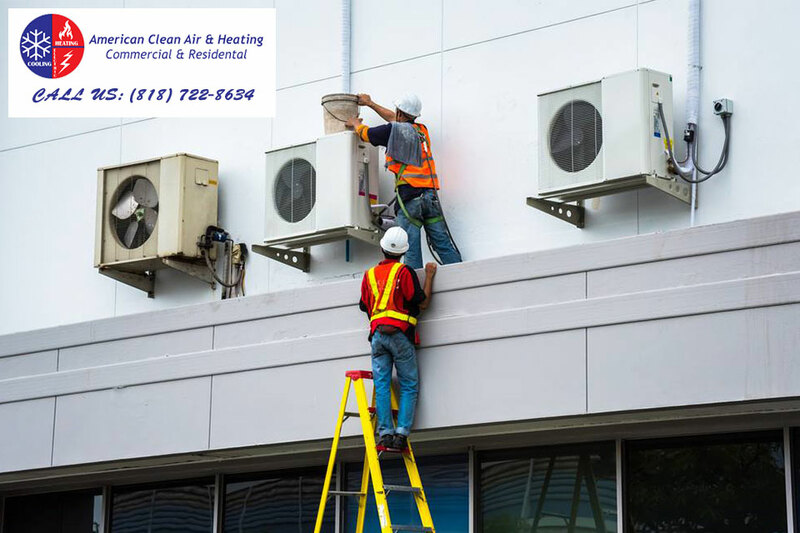 Catching potential problems early with proper cleaning and maintenance will help to keep your Ac working as it should without overtaxing the system, which can lead to breakdowns. 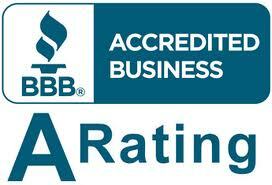 Another common reason you may need air condition repair in San Gabriel can be because of faulty wiring. 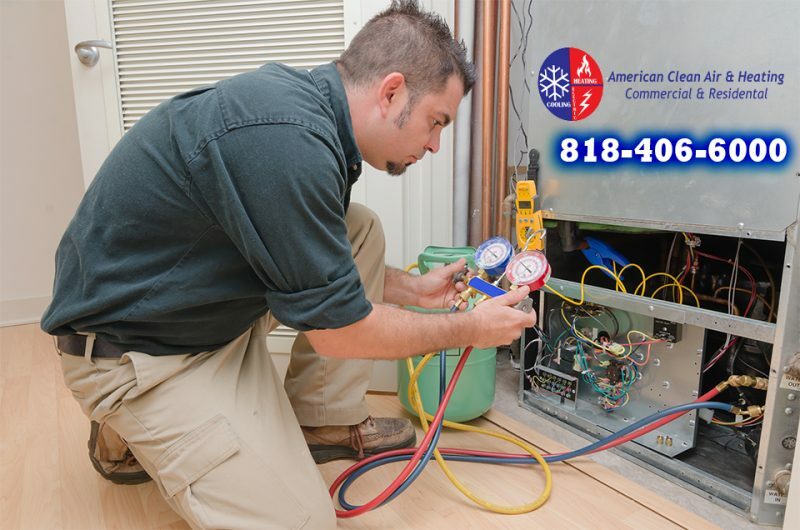 If you had your AC system installed by a contractor or handyman that was not properly licensed or trained to work with HVAC systems, you might have wiring that was done incorrectly. This can lead to your system working improperly and be a potential fire hazard for you. It is best to have your wiring checked by a licensed professional so you can be sure it is safe and up to code. 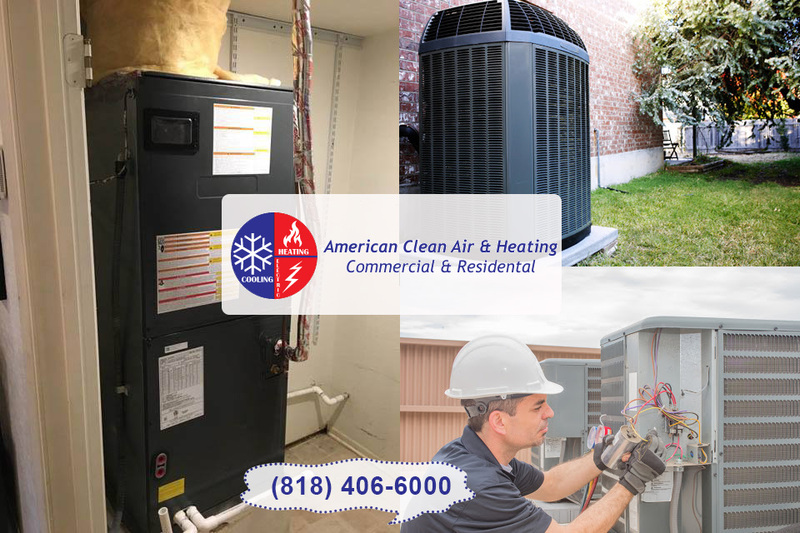 If you need air condition repair in San Gabriel to help you with your AC this year, contact us at American Clean Air and Heating for assistance. We are the professional service that you want working on your system, and we can offer you maintenance, repair work, or installation that will give you a system you can rely on each day. 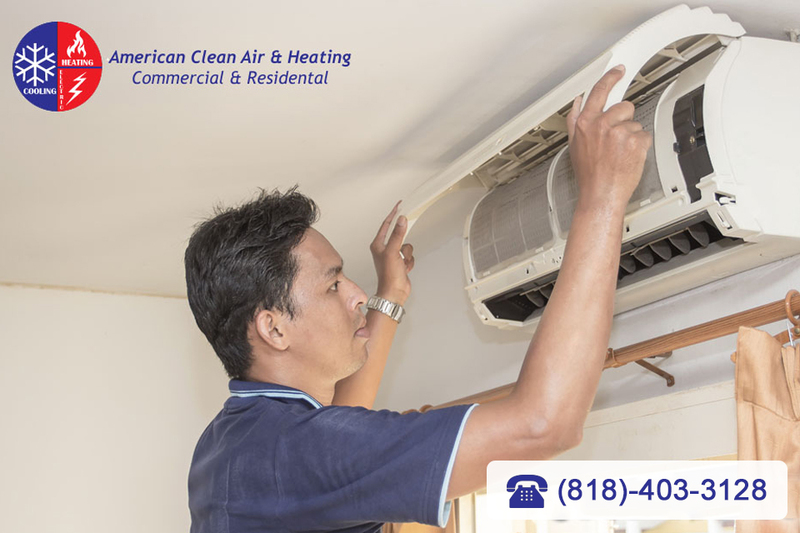 Call us at 818-403-3128 to make your appointment today, so we can help keep your AC performing for you. Taking good care of your air conditioning system is important to you for several reasons. Naturally, you want your system to work well because it helps to keep you and your family comfortable in your home. 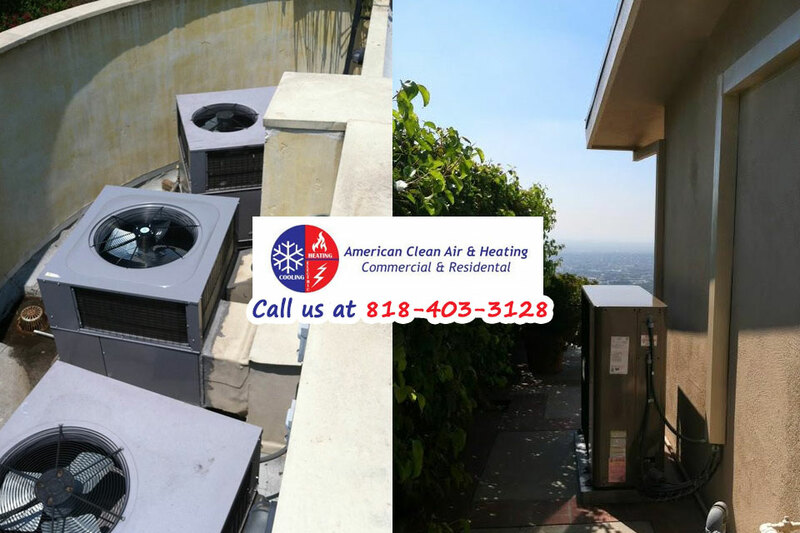 When you live in Southern California, your AC can get a good workout for much of the year, and the last thing you want is problems to develop with your system because you neglected to have it properly maintained or repaired when it needed it. 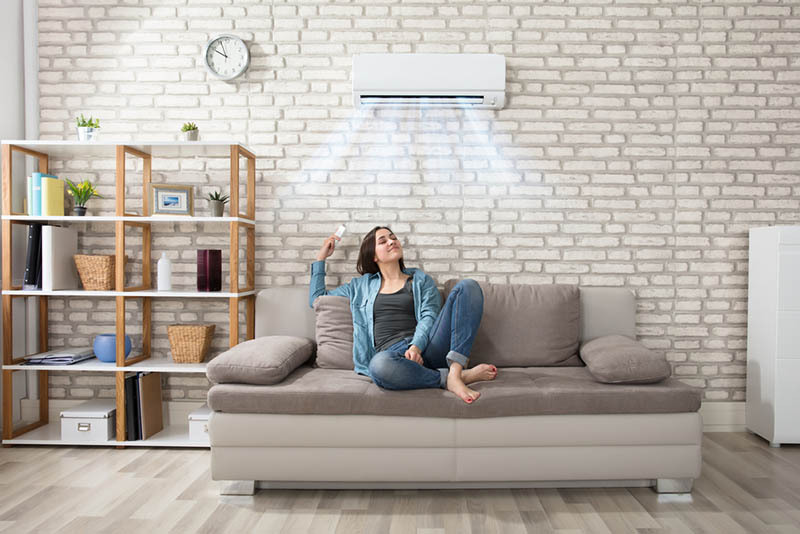 You can help keep your system running at its best, so it stays efficient and effective thanks to a Glendale air conditioning repair service like ours at American Clean Air and Heating. 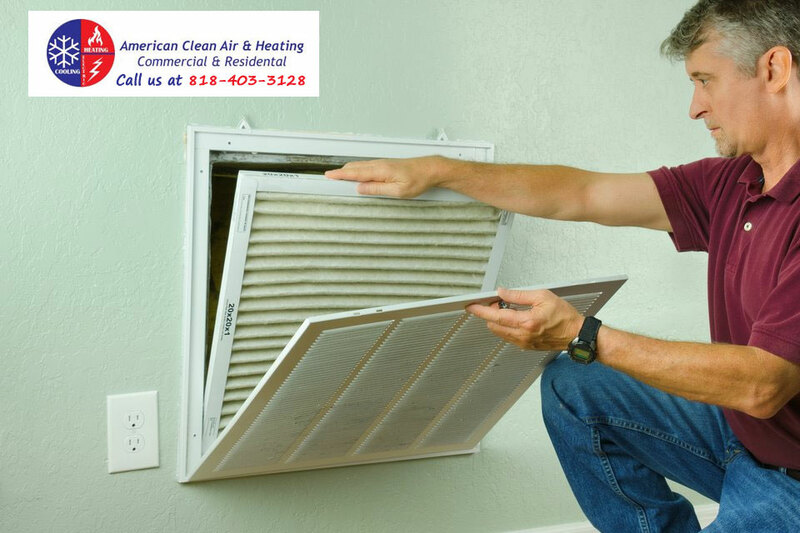 The maintenance and repair work you get done on your system will help keep the air quality in your home at its best. When your system has not been properlycleaned and maintained, there will be a much greater buildup of dirt, debris, and pollutants in your system. These problems will get recirculated back into your home when the system is not working correctly or is clogged, decreasing the quality of the air in your home and putting your family at greater risk for allergies and illness. Proper maintenance helps to keep the system clean, so the air quality in your home improves. 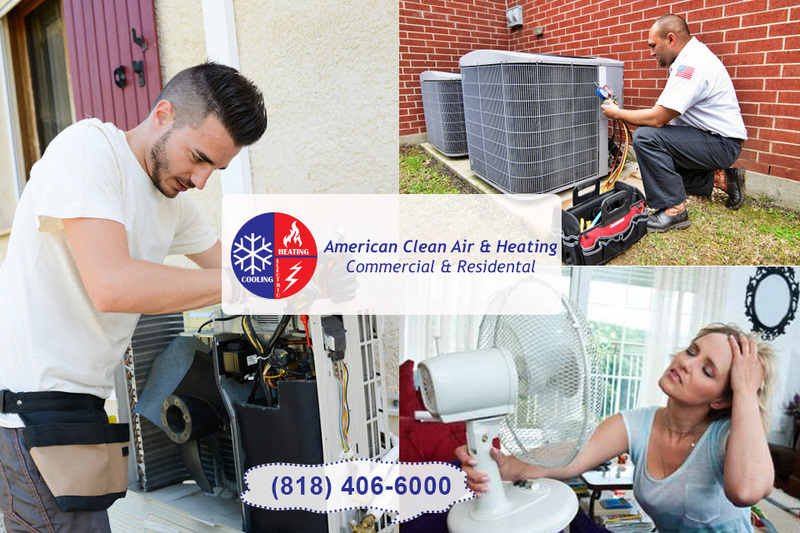 When you turn to us at American Clean Air and Heating to be your Glendale air conditioning repair service, it is our job to make sure your system runs well for you. While we can help maintain your system for you, we can also perform any needed repairs you may need if problems crop up along the way. Our expert technicians are familiar with all the top makes and models of central systems and can diagnose and repair problems you may experience. The repair work will get your system back to running as it should, keeping you cool and comfortable. 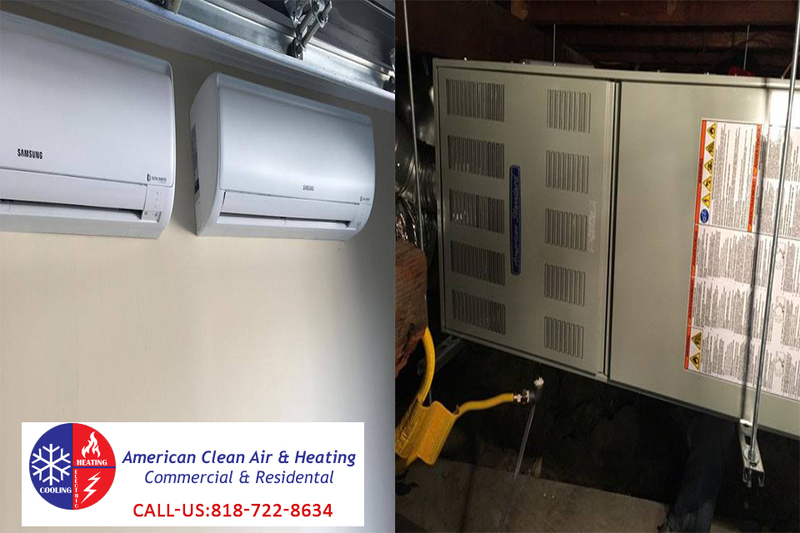 If you believe you are having problems with your system and may need help, reach out to us here at American Clean Air and Heating so we can be your Glendale air conditioning repair service. We can schedule a service call for you when you contact us at 818-406-6000. 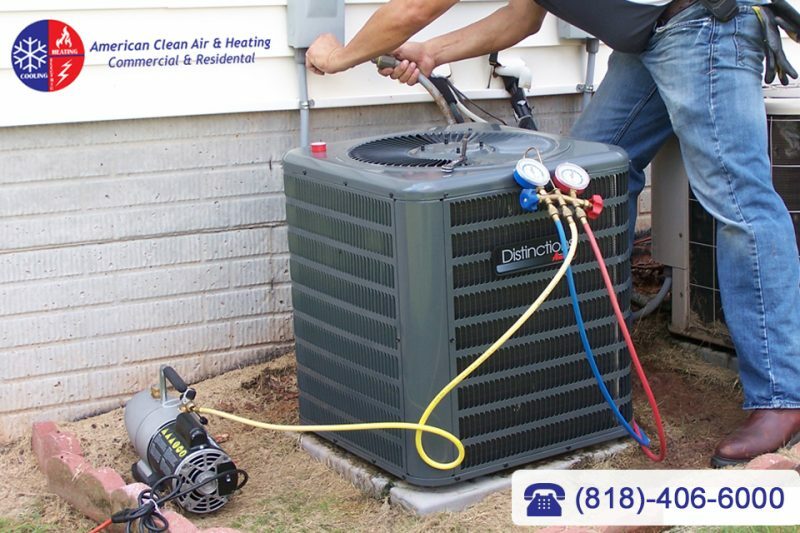 We can have a reliable technician at your door as soon as possible so you can get the repairs you need that will help to keep your AC efficient for you.